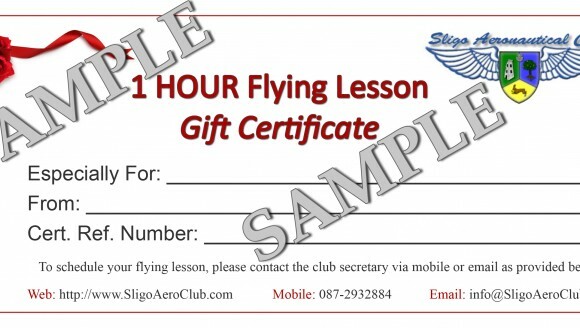 Learn to fly at Sligo Aero Club! Sligo Aero Club prides itself on a long record (since 1975) of expert and safe flight instruction. With an interest in aviation as the common denominator, it is an ideal environment in which to initially test your enthusiasm for flying or achieve your objective of becoming a recreational pilot (PPL). 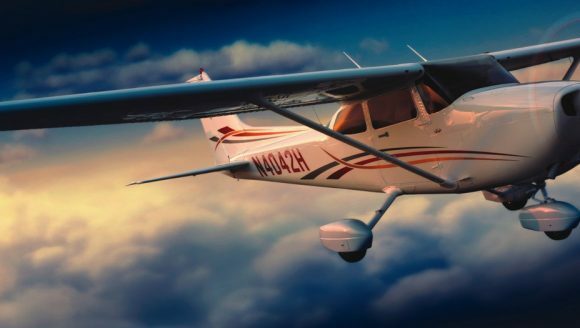 For those of you whose interest is in becoming a professional airline pilot, we provide a solid basis of practical instruction and good airmanship – using Cessna aircraft. Sligo Aero Club is run for members by members on a voluntary, non-profit and part-time basis. 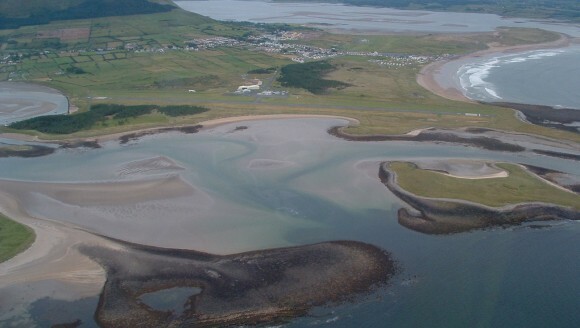 We are located on the Northwest coast at Sligo Airport, Strandhill, Co Sligo – a modern Regional Airport with full ATC, a Terminal Building, restaurant, ample parking facilities and car hire. It has a 1200m tarmac runway with lighting, PAPI’s, NDB and DME. The adjacent areas have spectacular scenery and the coasts to the North and West form part of the Wild Atlantic Way. We are home to quite a selection of aircraft – old and new – as well as the Coastguard Search and Rescue facility, which use Sikorsky S92 helicopters – as well as frequent aerobatic and parachute operations. Strandhill village – a mere 10 minute walk – is a surfing mecca and has a very good range of bars, restaurants and accommodation. At Sligo we provide training for the Private Pilots Licence (PPL) and Night Ratings. If you are interested in learning to fly this is the place to start. Just contact us (087 293 2884) and talk to one of our members and you will be invited to visit the airport and meet an instructor who will show you our aircraft and explain the first steps. New visitors to the site are requested to direct any comments/questions about the site and queries about Flying Vouchers and Flight Training to our membership Secretary (John McGowan) at 087 293 2884. If you would like to visit us at Sligo Airport and have a chat or look at our aircraft please call the above number and we will be happy to arrange the visit at a time that suits you. All Lessons include 30 mins Briefing by the Instructor in addition to the actual Flying Time. 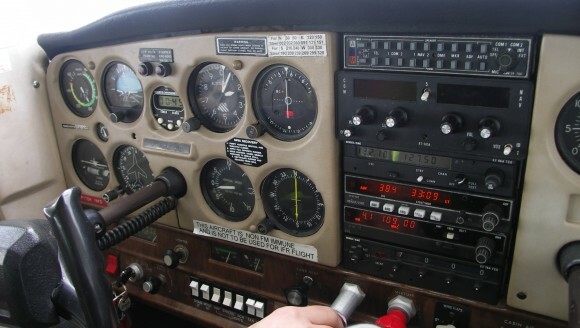 You will be given control of the aircraft under the guidance of an experienced Flight Instructor. See Picturesque Breathtaking Views Of Sligo and Strandhill - along part of the Wild Atlantic Way !